Our club professional Chris McKevitt is a fully qualified teaching professional and has been here since the club opened in 1993. 40 Mins. 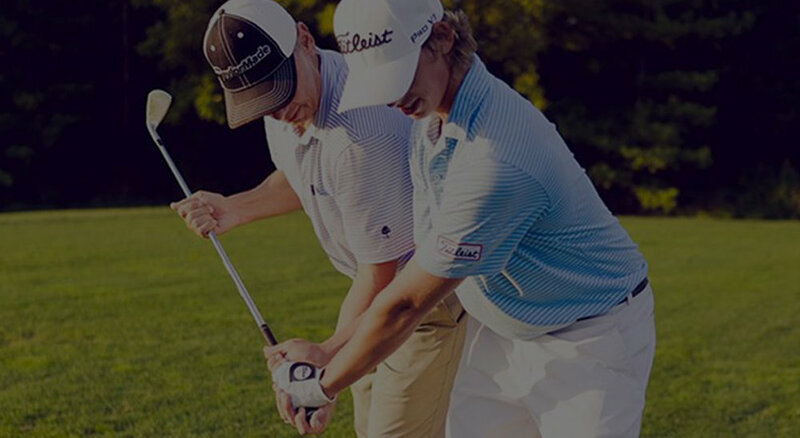 Individual lesson with digital swing analysis £22. Covering all aspects of the game, including digital swing analysis. Birdie 2 x 40 mins + 1 on Course £65. We specialise in 1 hour on course lesson where the game is truly played only £26. We also have an all weather private teaching bay. Junior sessions on Sunday afternoons. Ideal Present – Lesson Gift vouchers. Player of the week awards, shot of the day prizes and rules & etiquette quizzes.